Get your Eco News from a man who is addicted to waste - Page 3 of 19 - Sarcasm, Children, Waste, Spelling mistakes. If you’re a business that is handling hazardous waste, not matter the type, then it’s vital that you have an effective waste management plan put in place to tackle any problems that could occur and can cause unpleasant damage to your company. It’s something that all companies should avoid, especially when the waste can be harmful to employees and the environment. Everyone has the ability to slow down the decline of our planet. Many people don’t think they have what it takes or think it will cost them a lot of money of be too much of a hassle, but the reality is that it’s just not as hard as it seems. If you have children, surely you want the planet to be habitable for them. It’s time to start making those little changes gradually. You don’t have to wake up one morning and instantly become zero waste because it just wouldn’t work like that. Rome wasn’t built in a day. There are a few really simple changes you can make to become more eco/environmentally-friendly for you and your family. Moringa oleifera, ideally known as the ben tree, drumstick tree or horseradish tree is a small tree found in Pakistan, Nepal and India and one that has been used in the Eastern countries for generations to treat and prevent illnesses such as heart disease, diabetes, arthritis, anemia, digestive, skin and respiratory disorders. 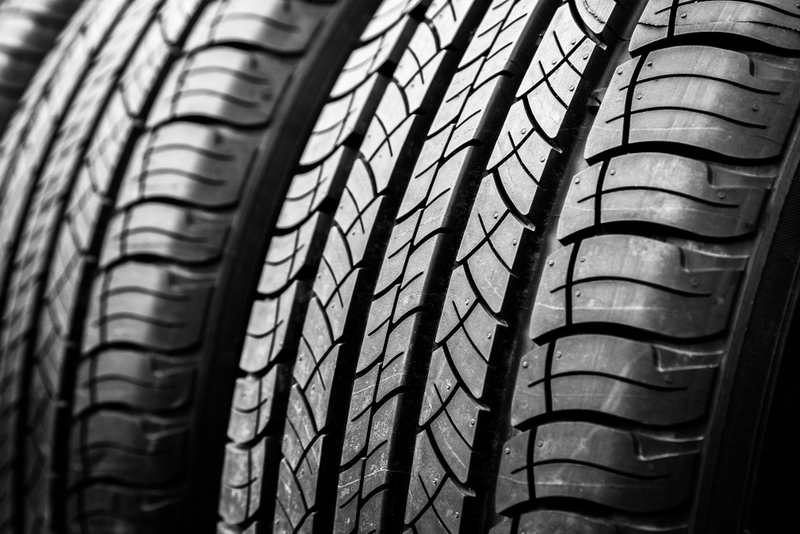 Whether disposed of incorrectly or simply piled by the side of the road, old car tyres can be a serious environmental problem and pose a strong danger of fire. 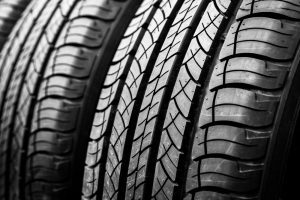 But when you have your car disposed of in the proper way you can prevent tyres doing bad and make sure they do some good instead. E-cigarettes and their impact on the environment – Are they better than smoking?